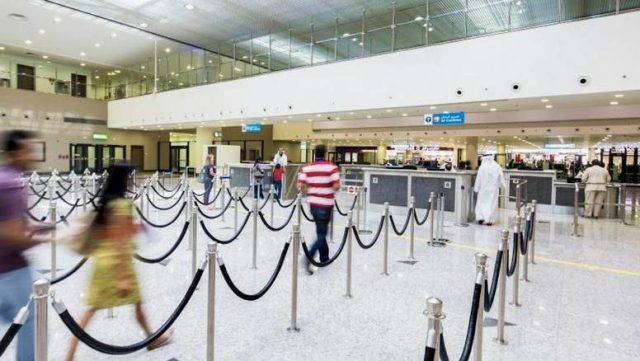 The cabinet of the United Arab Emirates (UAE) has approved a plan to grant entry visas to transit passengers across all the UAE airports who wish to visit the country’s tourist attractions. The cabinet formed a working group, led by the Federal Authority for Identity and Citizenship, to prepare the new policy considering the possible positive effects it will have on the tourism sector and the economy in general. 70 percent of the total passengers who passed through the UAE’s airports in 2017 were transit passengers.